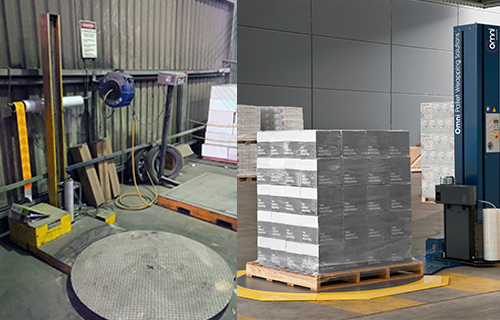 Shipping pallets safely and efficiently from the warehouse to the customer can be a nightmare. 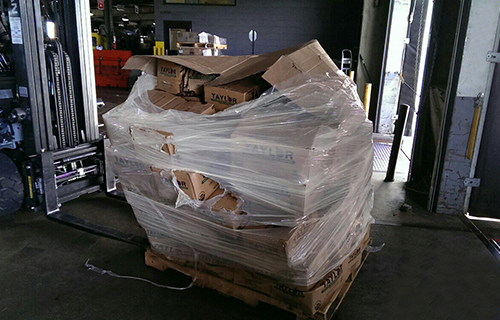 Pallets that are not loaded and wrapped properly may topple and incur damage even before it reaches its destination. 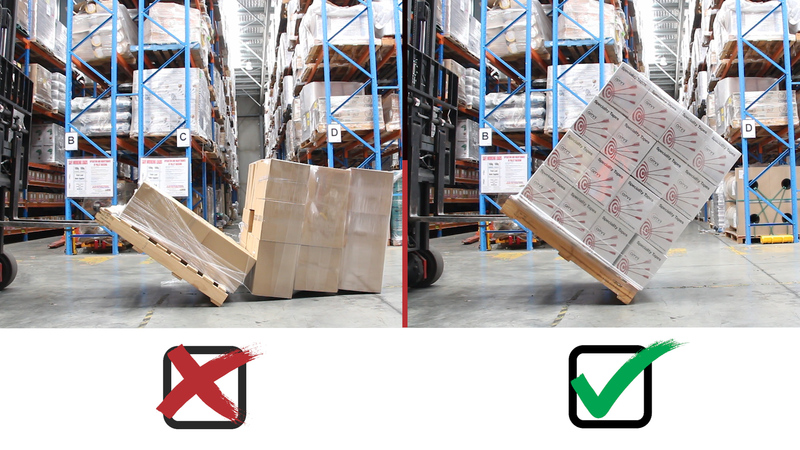 The best way to avoid such a situation is to ensure your pallets are wrapped securely with the correct load containment force. One of the most common myths is that a thicker stretch wrap gives better protection. In reality, it is usage of good quality stretch wrap which ensures better packaging. 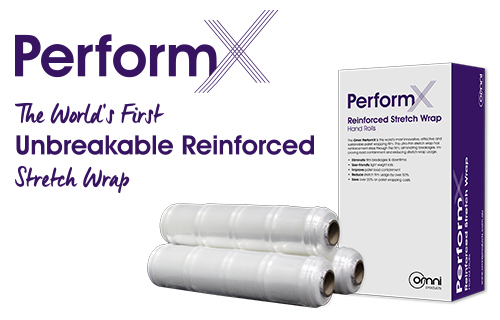 For instance, Omni stretch wrap which are manufactured using a special formulation of resins offering double the strength of a thicker film. While many believe that stretch wraps can only extend to a maximum of 200%, it is completely untrue. For instance, a single Omni pallet roll can be stretched to a maximum of 400%. 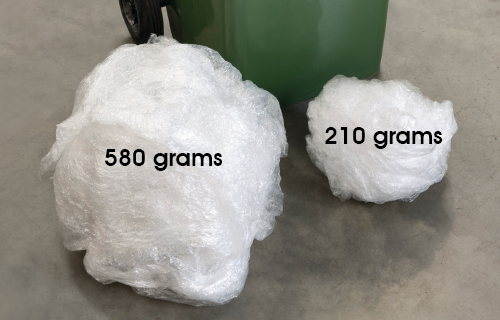 This can not only save 20% of your wrapping costs but also reduces plastic disposal. Contrary to the common perception, hand stretch wrapping pallets are in fact more expensive than getting a pallet wrapping machine. The manual method of wrapping exposes the worker to risk of back injury and also hinders optimum utilization of films. Buying a stretch wrapping machine is a one-time investment which brings down your labour costs and results in significant savings. To avoid the capital expense of purchasing a pallet wrapping machine, we offer rental, and Pay ‘Per Pallet Wrapped’ options. Learn more about our Pallet wrapping machine rental program. Purchasing a cheap roll might sound tempting, it may even seem like you are saving money, but it might end up costing you more. 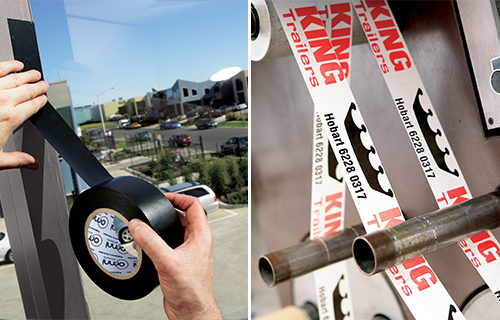 Cheap wraps break easily, fail to hold the load tightly, and is prone to losing its grip causing damage to your products. One of the major reasons why people still use traditional means of wrapping is the myth that wrapping machines are expensive. Omni offers a wide range of wrapping machines which are not only affordable but also guarantee significant cost saving and zero breakage of film. (To know more about the wide range of machines manufactured by us, click on this link). We also offer our customers other payment option and easy solution where they can rent a machine or opt for pay per pallet wrapped and in the long term, the machine will pay for itself. Looks can be deceiving and that is one of the major reasons why businesses end up with heavy losses and damage. 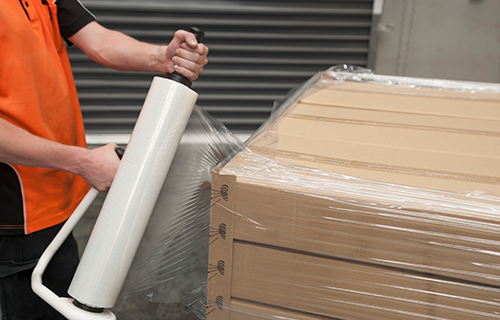 When packing large goods consignments, it is important to ensure that the loading has been carried out properly. In this matter, it is wrong to go by the appearance of the loads and vital to carry out extensive tests and inspections. People may believe that reducing the usage of stretch wrap by 50% is impossible. It sounds too good to be true! 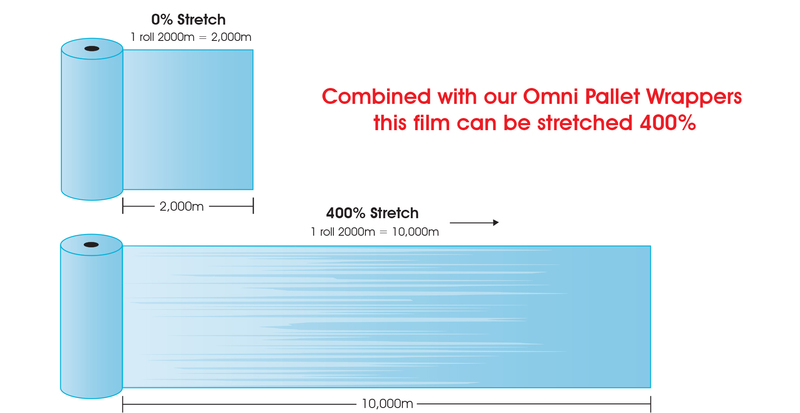 Omni’s range of ‘Thinner, Stronger and Longer’ stretch wrap has made this a reality. 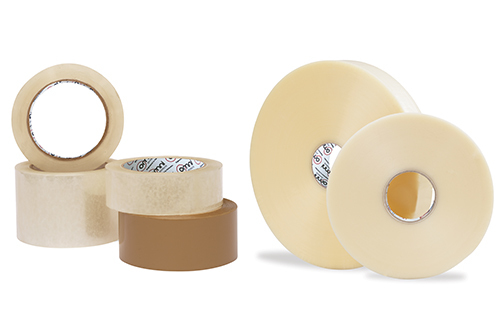 With a stretch yields of up to 400%, it can significantly bring down the usage of stretch wrap and result in higher cost savings. 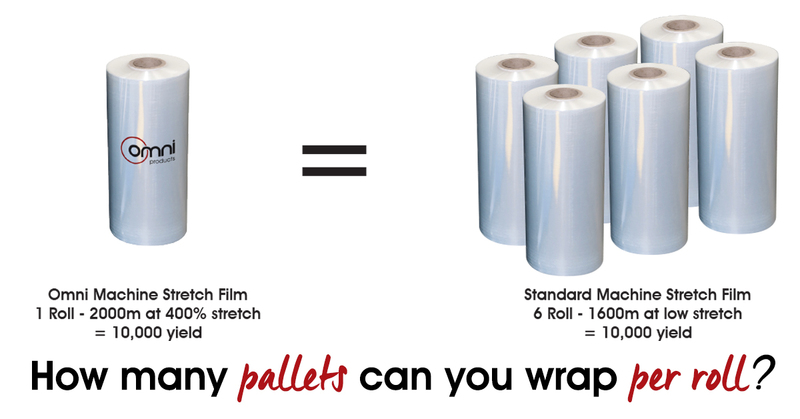 One roll of Omni stretch wrap is equivalent to 6 rolls of ordinary stretch wrap, thus bringing down the usage and cost significantly. 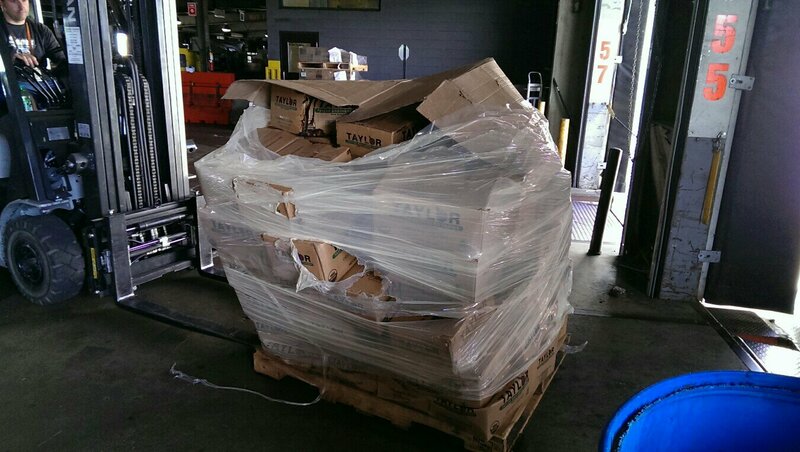 Some people think that all pallet wrapping machine do is wrap pallets. 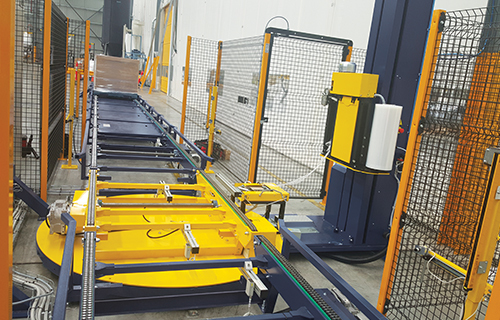 Although all machine are used for this function, there are many other features available to significantly increase stretch wrapping efficiency. 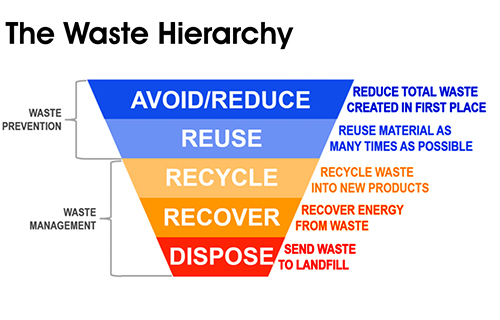 People need to look beyond the price tag of the pallet wrapper and calculate the long term efficiency and performance. 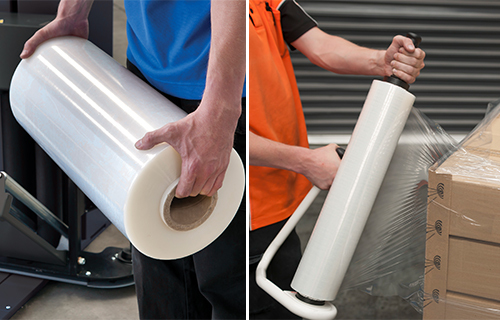 Omni offers a wide range of wrapping machines to suit different loads and pallet wrapping volumes. 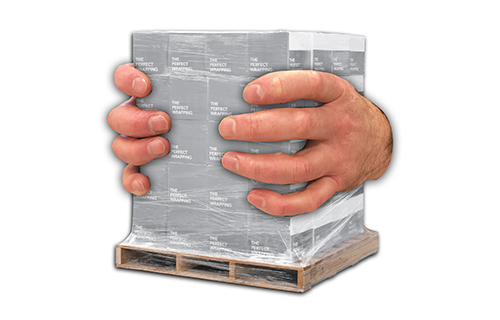 Contact the pallet wrapping experts today for a free consultation!